Fence Workshop™ of Tampa knows the importance of providing security, while still maintaining a great aesthetic. We supply beautiful steel fences that are functional as well. Surround your home or business with a steel fence from Fence Workshop™, and we can match it to your already established architecture or landscape. We sell steel fence supplies and steel fences for commercial, industrial and residential customers all over Florida. 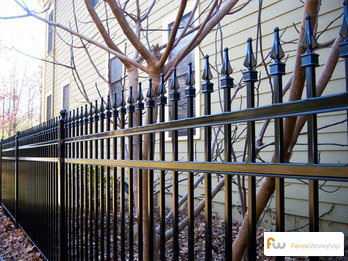 Tampa has many fencing needs, from the historic Ybor City to the University of South Florida. A steel fence is strong, yet still aesthetically pleasing, and provides security and privacy. No matter if you need a fence downtown or in the surrounding neighborhoods of Tampa, we service customers across the entire city. 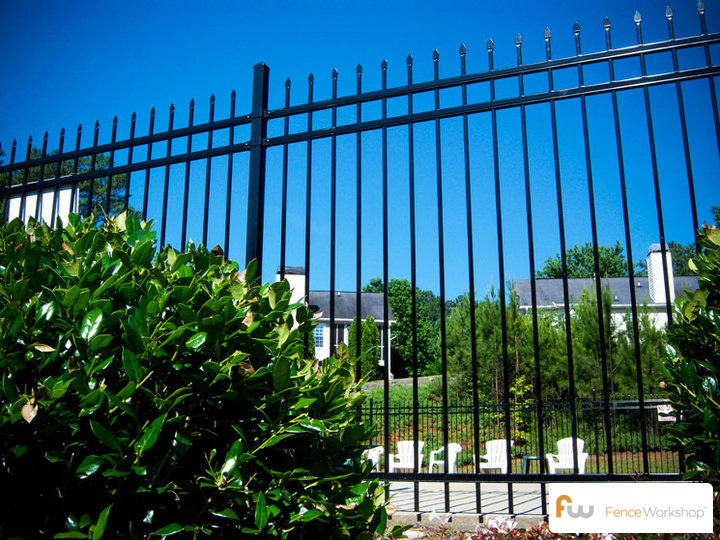 Why choose Fence Workshop™ for steel fencing in Tampa, Florida? We supply all styles of steel fence in Tampa. We’re a leading Tampa fence company that supply steel fences in Tampa, FL and surrounding areas like Orlando, Jacksonville, Destin, Daytona Beach and more. Wood Fences In Tampa, FL. Vinyl Fences In Tampa, FL.